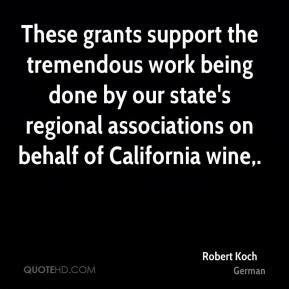 These grants support the tremendous work being done by our state's regional associations on behalf of California wine. 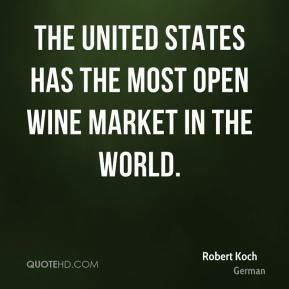 The United States has the most open wine market in the world. The legal issue is all about discrimination, ... The case has nothing to do with the serious issue of underage drinking. 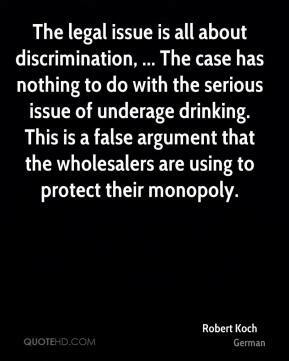 This is a false argument that the wholesalers are using to protect their monopoly. Fair taxation, that's the issue here. 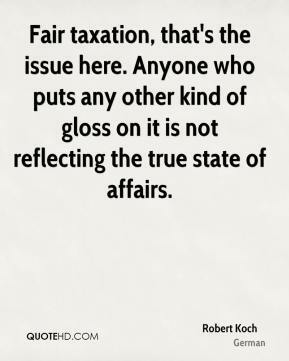 Anyone who puts any other kind of gloss on it is not reflecting the true state of affairs. 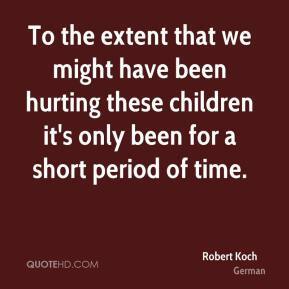 To the extent that we might have been hurting these children it's only been for a short period of time. If there's any way they can walk to the office, they'd rather do that. 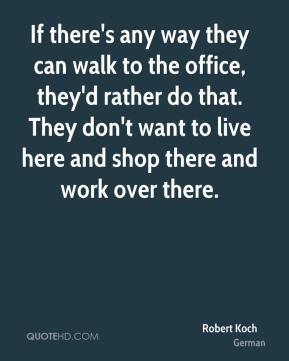 They don't want to live here and shop there and work over there. 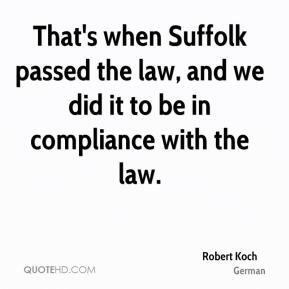 That's when Suffolk passed the law, and we did it to be in compliance with the law. 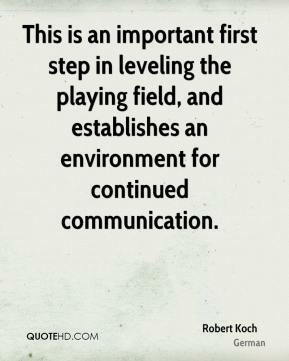 This is an important first step in leveling the playing field, and establishes an environment for continued communication. 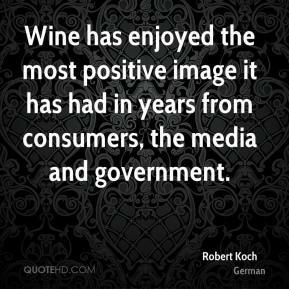 Wine has enjoyed the most positive image it has had in years from consumers, the media and government. 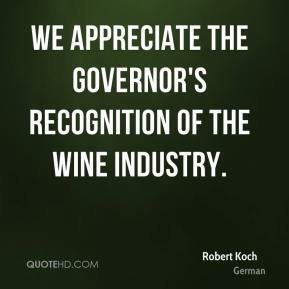 We appreciate the Governor's recognition of the wine industry.